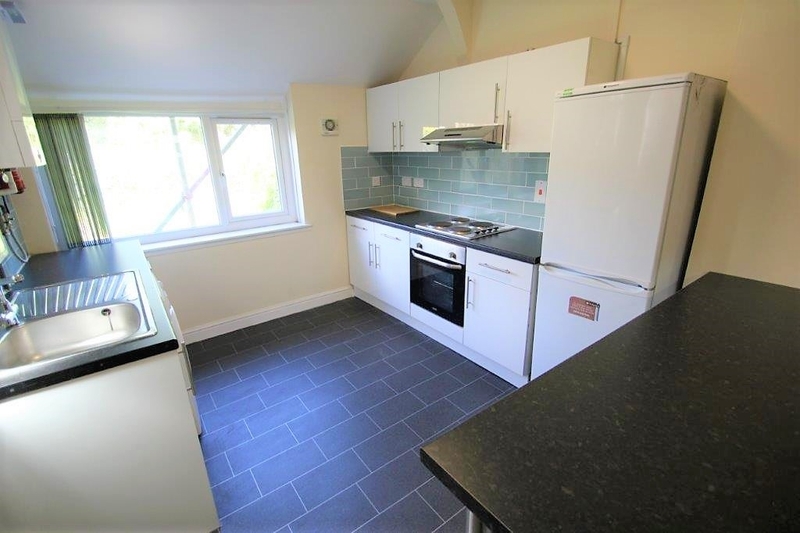 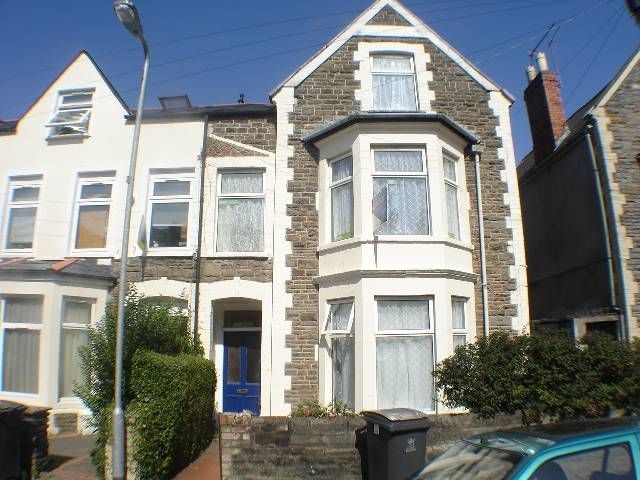 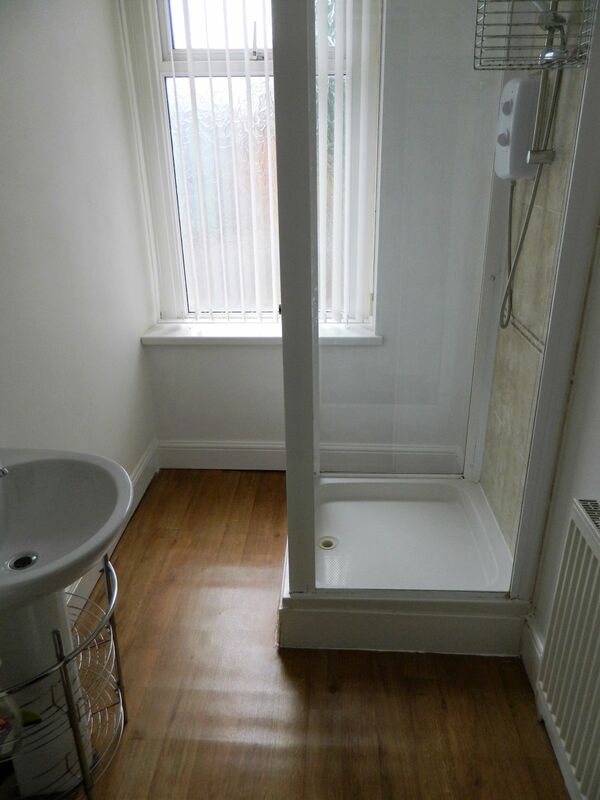 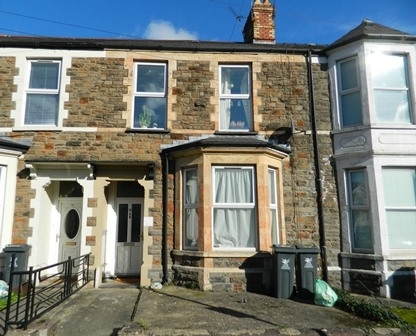 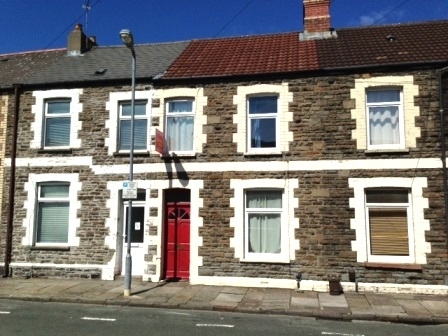 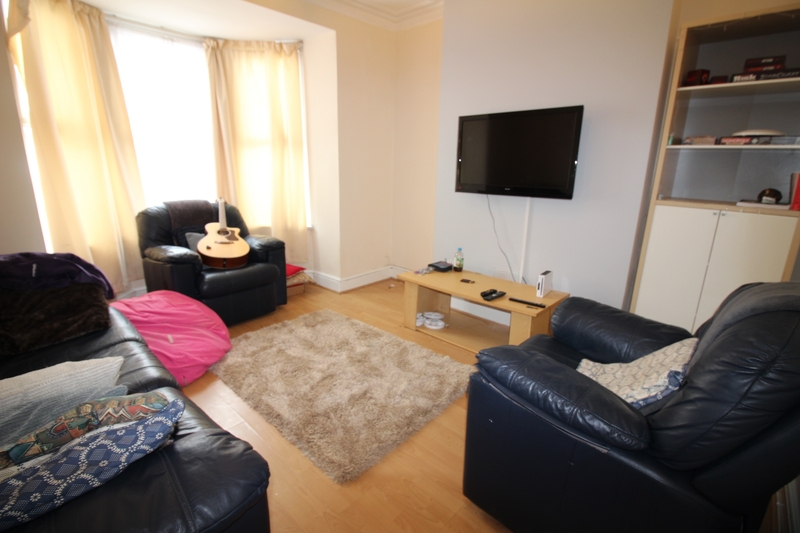 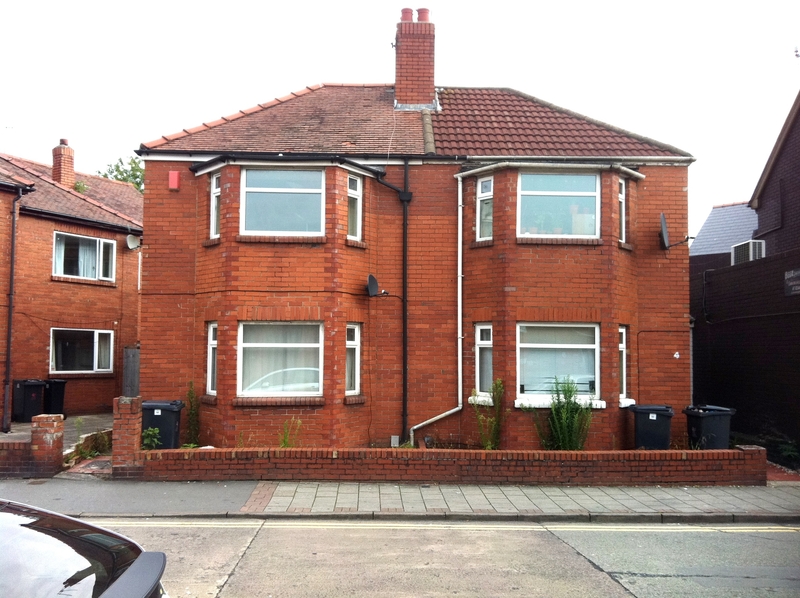 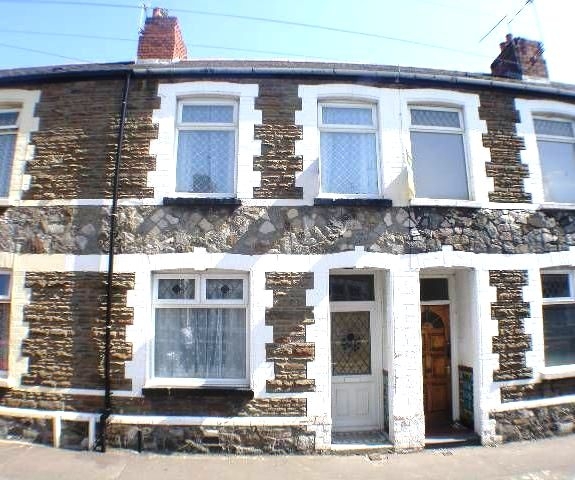 FIVE bedroom student home situated in the prime student location of Miskin Street. 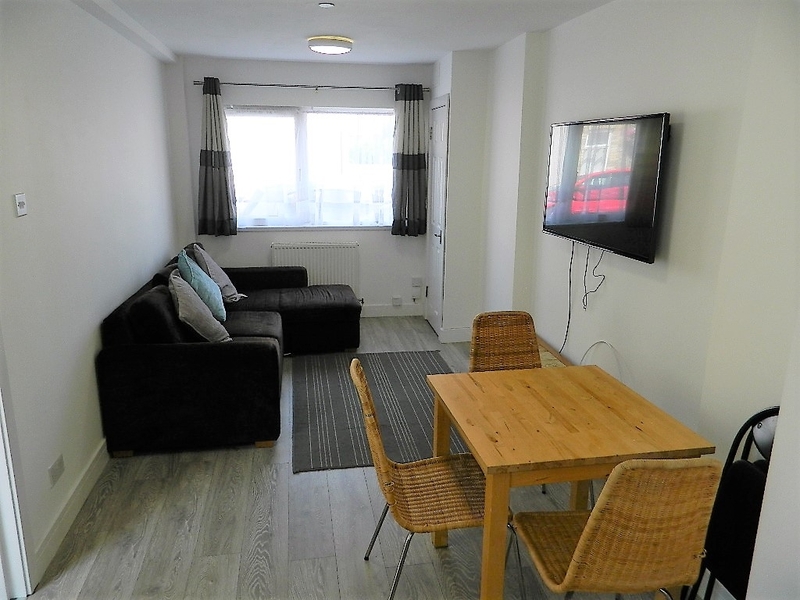 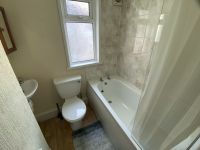 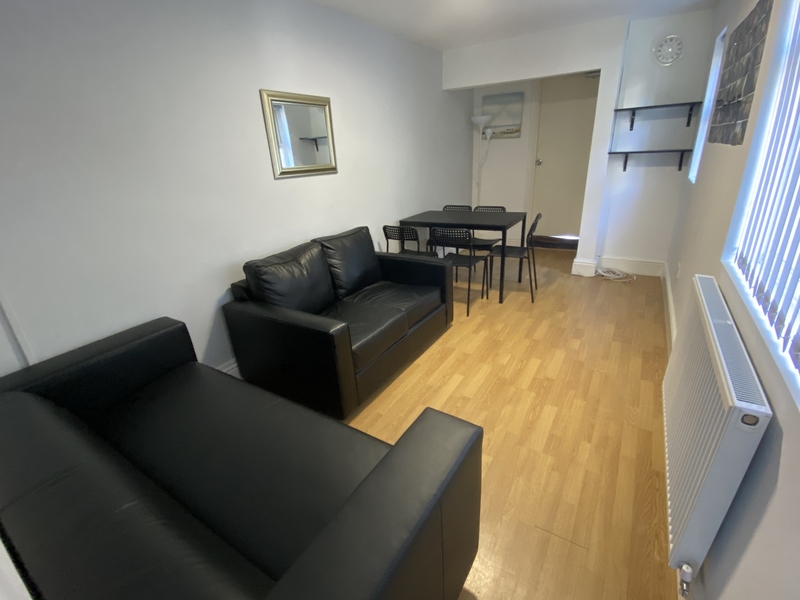 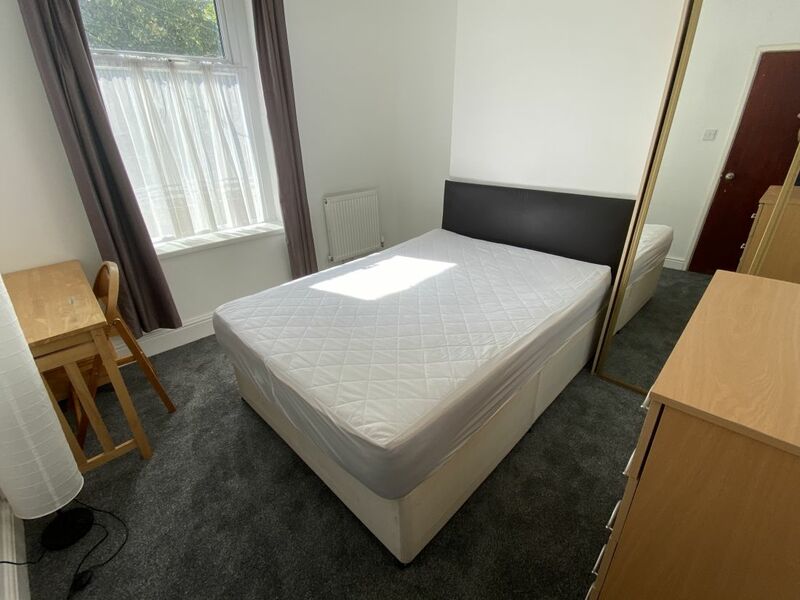 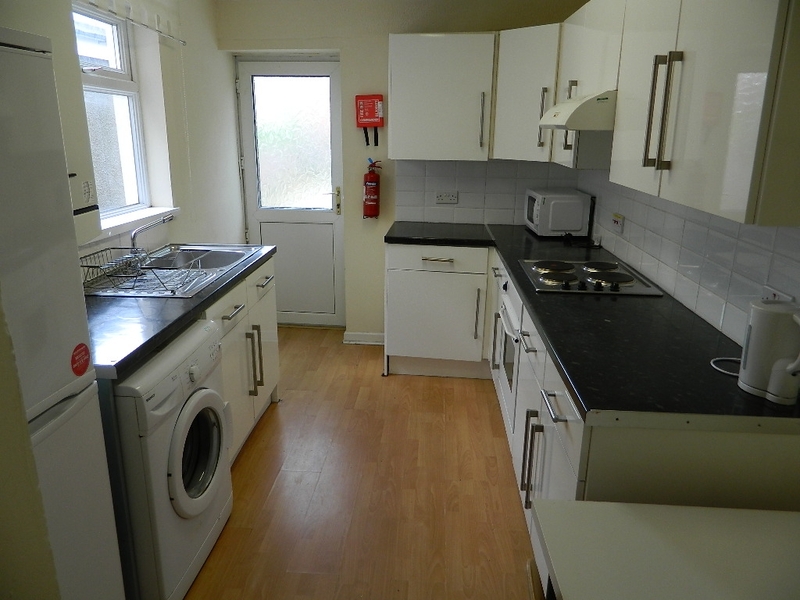 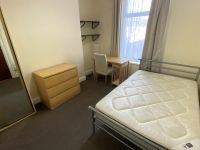 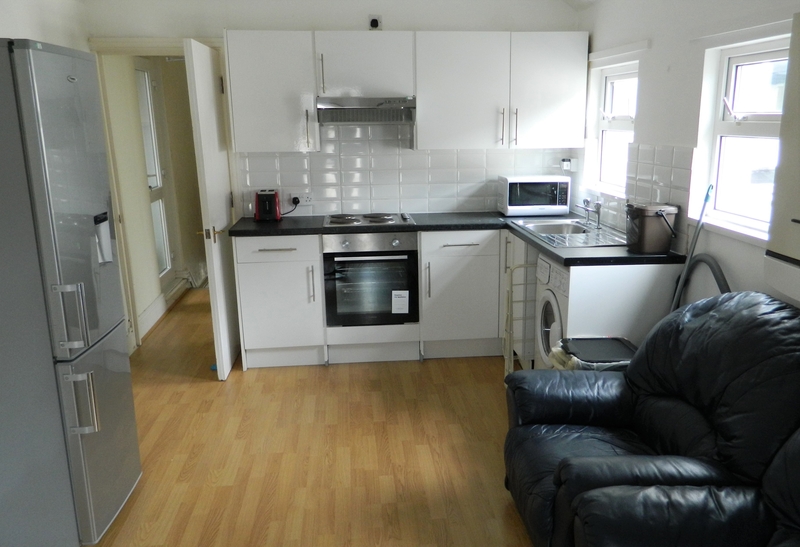 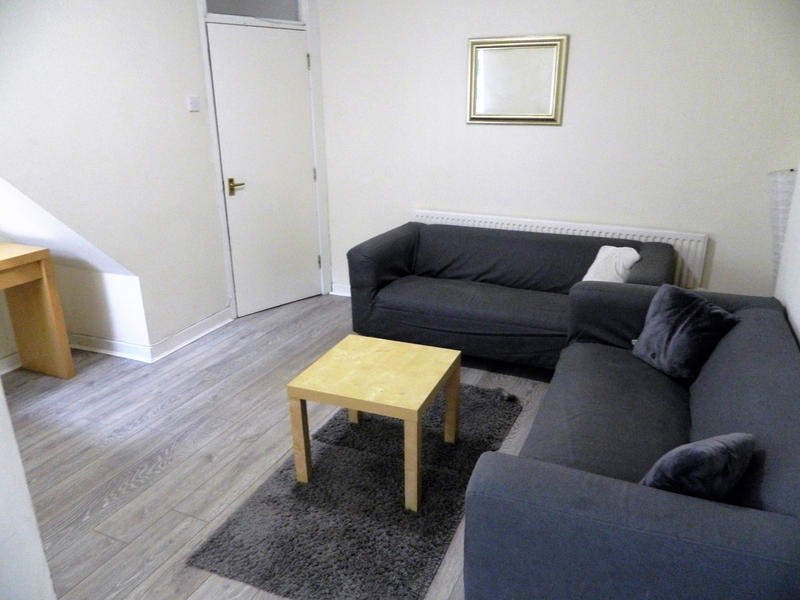 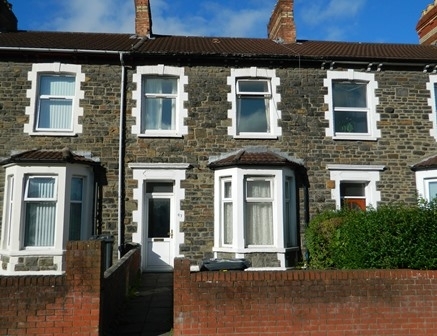 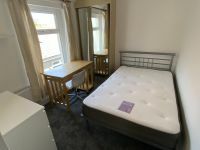 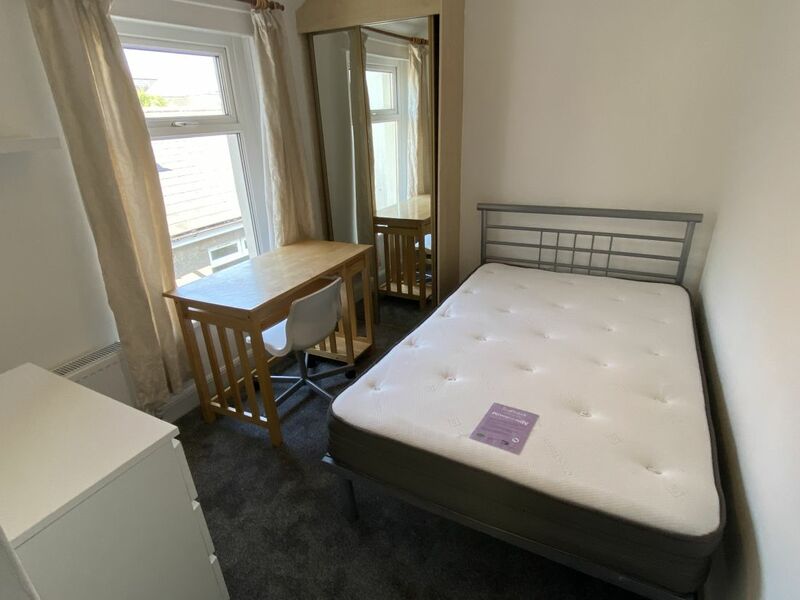 Only a very short walk to Students Union, Cardiff University and the City Centre. 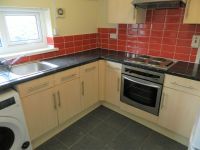 This ideal property offers a modern kitchen, five good size, well furnished bedrooms, plus there is a bathroom and a further shower room. 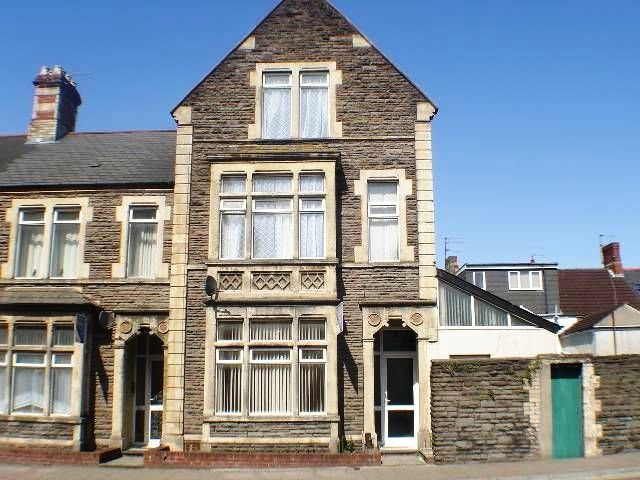 This property is available from July 2019, at the rent of £345 per person, per calendar month.